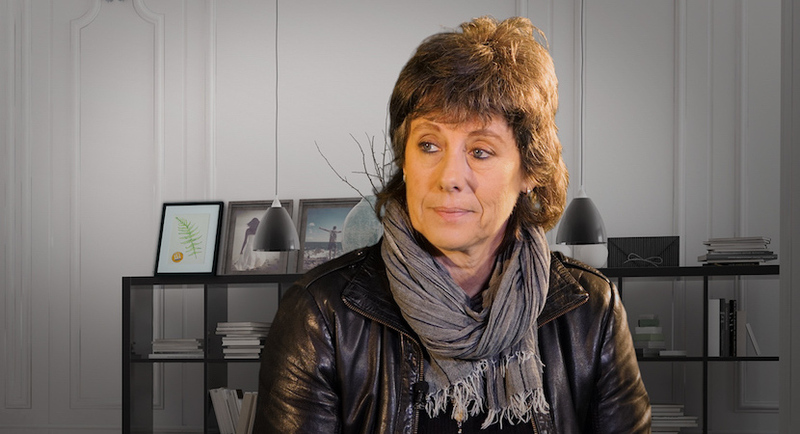 As a journalist and author, Marianne Thamm is a storyteller herself, bearing witness to pain and violence, as much as to hope, resilience, fortitude and determination, in a country shaped by constant change. 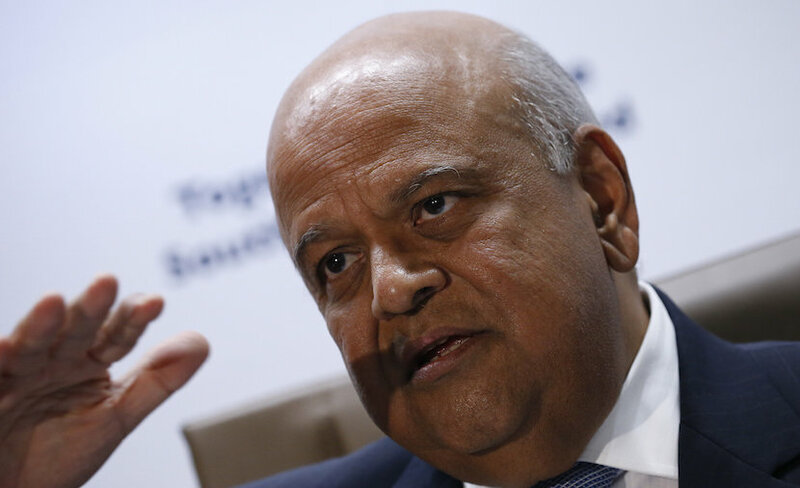 Pravin Gordhan is one of the last bulwarks between taxpayers and outright tenderpreneur plunder. After yesterday, that fact is even more obvious.